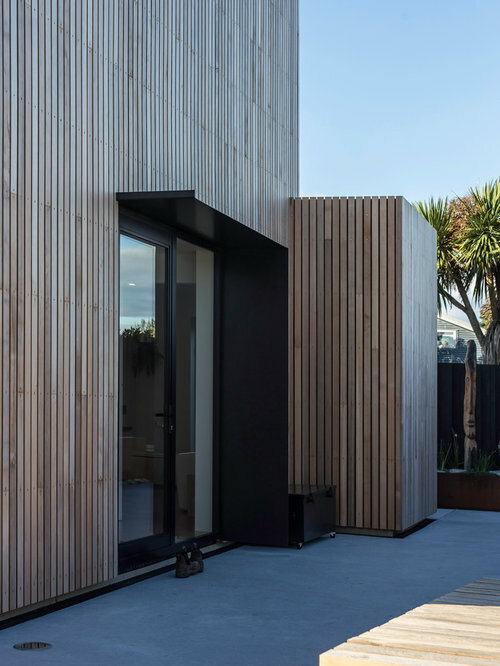 The Whittaker Cube was designed as two levels of just 8 metres x 8 meters with immaculate detailing of durable materials and a cost effective structure. 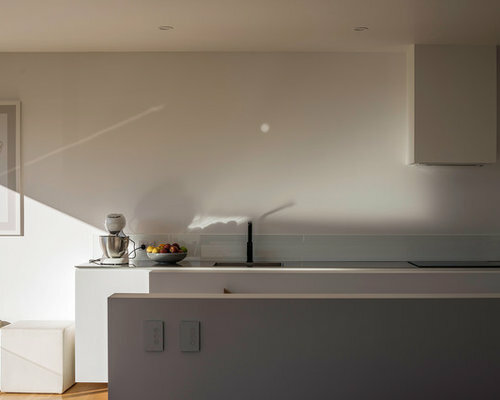 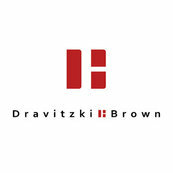 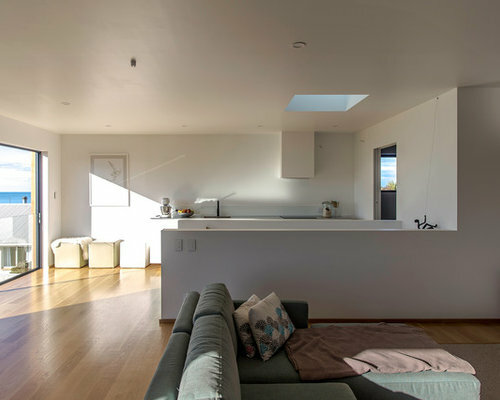 Despite the compact footprint the house features three bedrooms and the upstairs living spaces feel light and spacious. 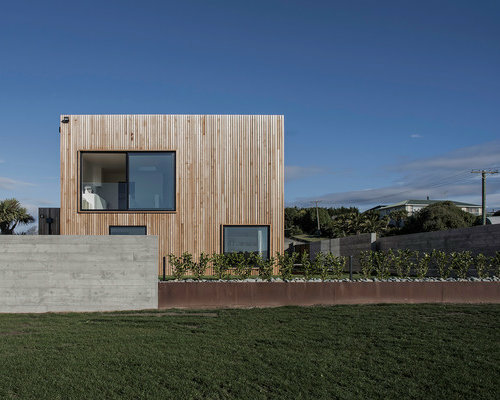 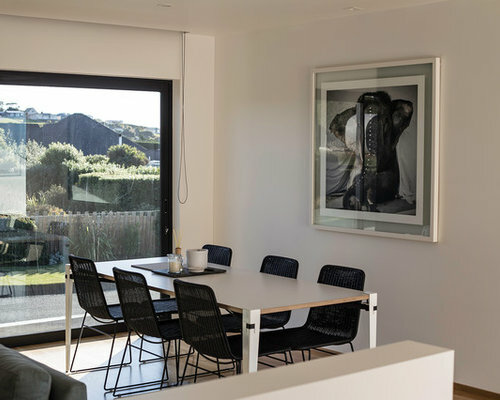 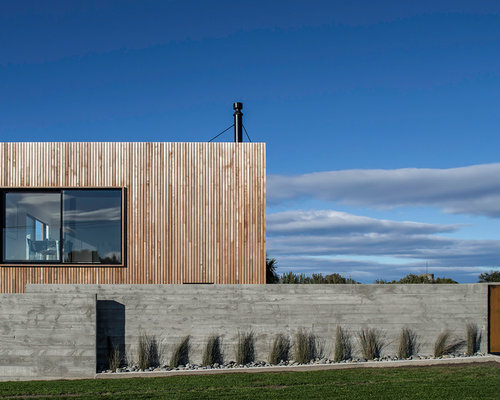 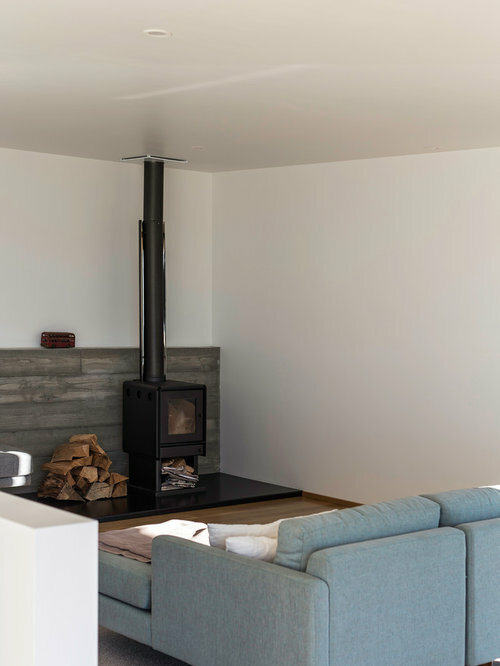 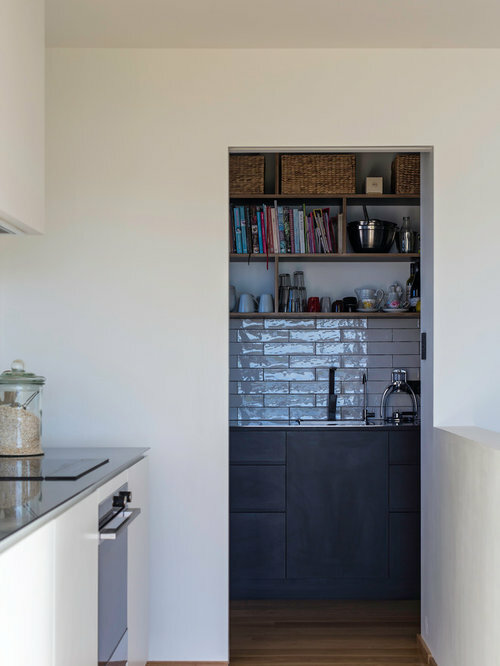 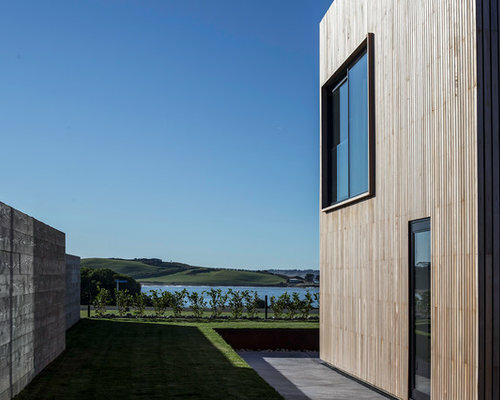 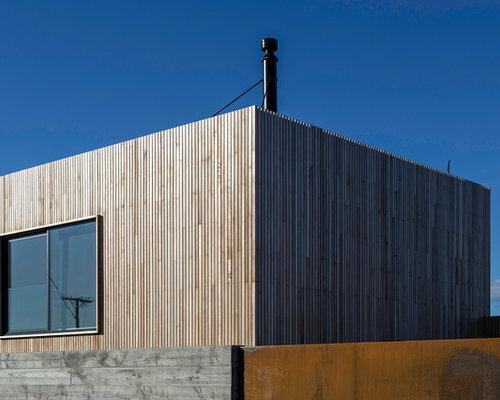 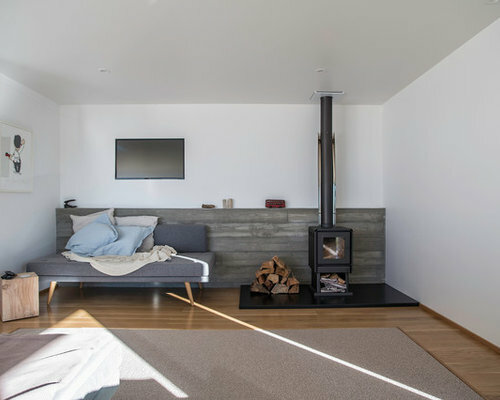 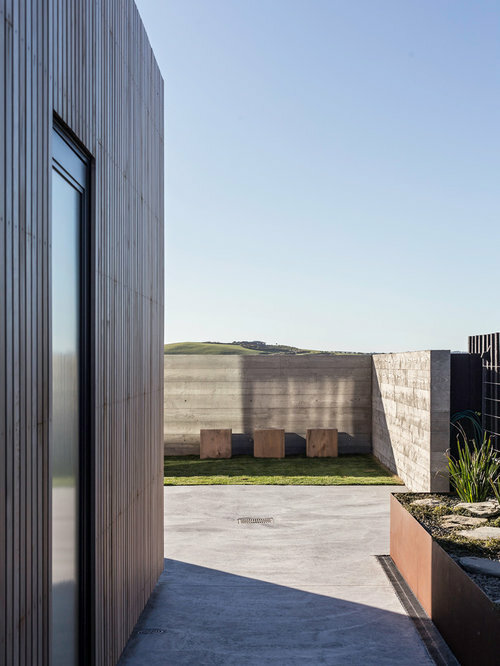 Located in the small sea side settlement of Kakanui near Oamaru although maximizing sea views was important this had to balance the need for privacy from the street and neighboring properties. 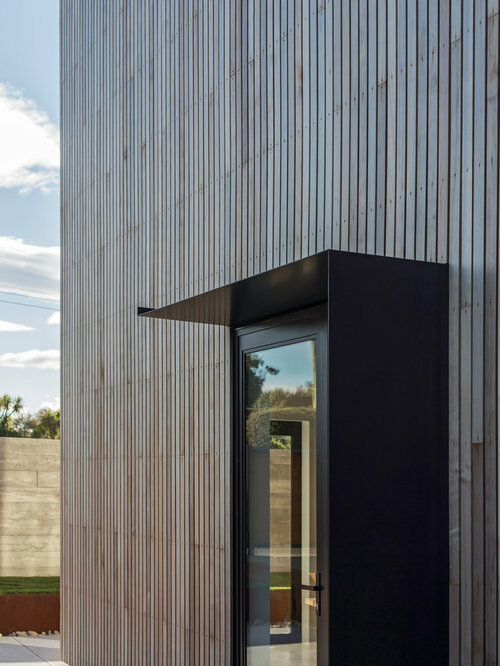 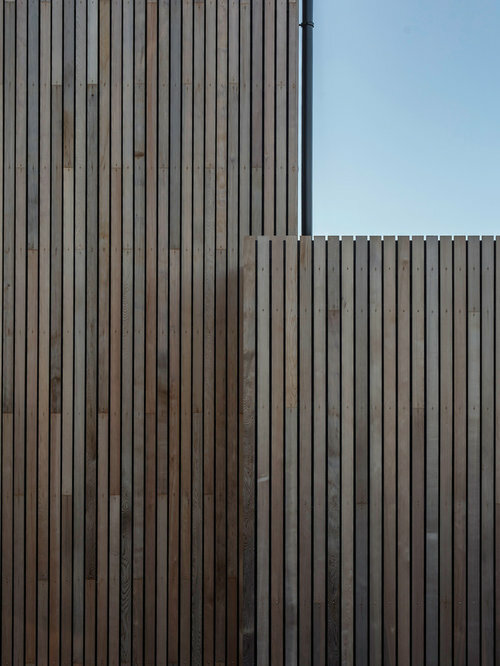 The cedar cladding is used as a rain screen and allows flashing’s to be hidden, which creates a simple uncluttered look, the modern interior features American Oak feature throughout.